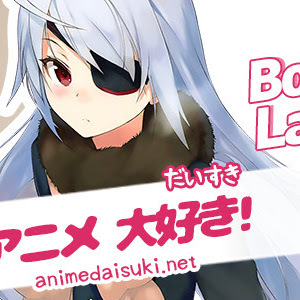 Laura Bodewig (ラウラ ボーデヴィッヒ, Boudevihhi Raura) is a 1st year transfer student at the IS Academy in Class One and the IS Representative Candidate of Germany. 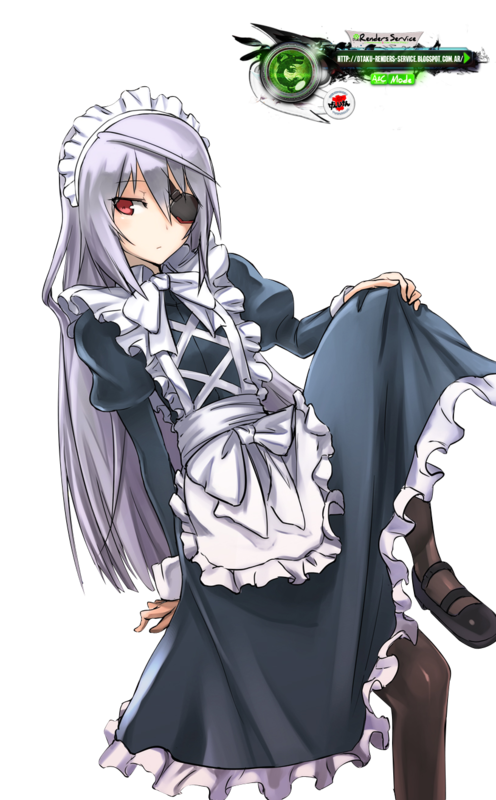 She was the first antagonist of the light novel and anime, and later becomes an ally of Ichika Orimura. 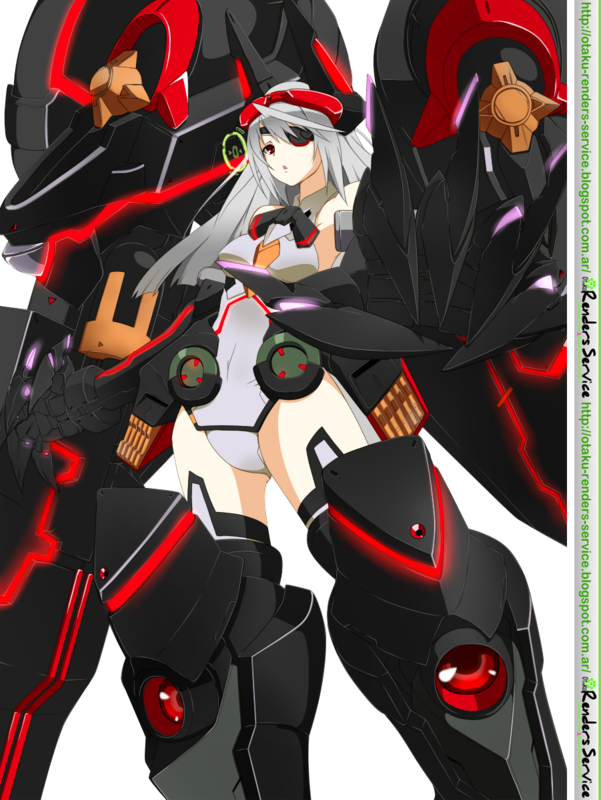 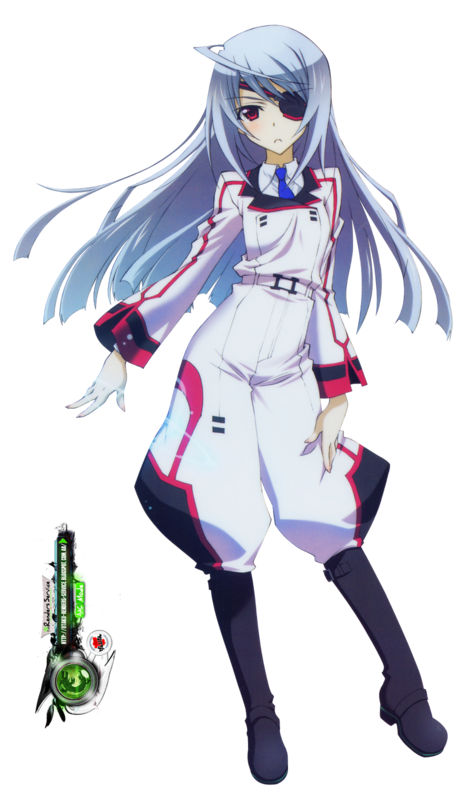 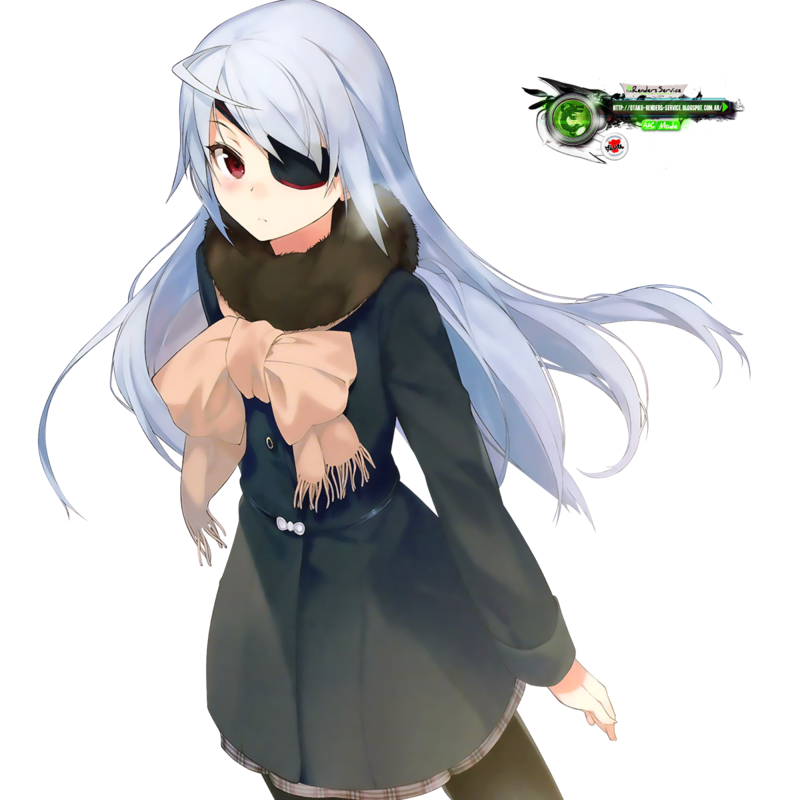 Laura is the 5th heroine to be introduced to the Infinite Stratos series. 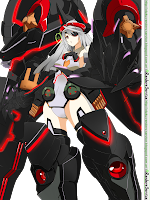 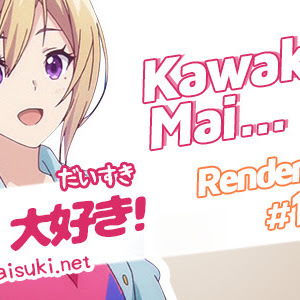 Are you looking a nice and new Anime Render for your site or project anime?, well this is your chance for to get our new Anime Render Pack 1: Bodewig Laura tagged in Anime Renders, Bodewig Laura, Infinite Stratos, with a layout and exclusive design with your favorite character anime! 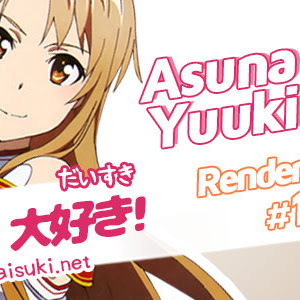 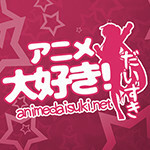 Thank you for visiting Animedaisuki, We hope you had enjoyed Anime Render Pack 1: Bodewig Laura.